You rely on your home’s exterior to protect you from the elements, save money on your utility bills, and even provide security from potential intruders. As you work toward making your Fort Mill, South Carolina home beautiful and efficient, consider the exceptional windows, siding, and doors from UWD for your next upgrade. 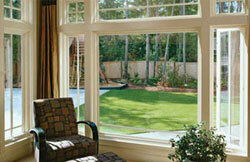 If you want to save more money on your utility bills, you can’t choose just any window here in Fort Mill. It’s important that this upgrade meets every mark with Energy Star’s requirements. Until then, you won’t experience the true power of energy savings. Luckily, UWD makes it a snap to upgrade with some of the most energy efficient windows in Fort Mill. UniShield® is the exclusive glass package available at UWD. These packages are designed to save homeowners more money without the sticker shock. 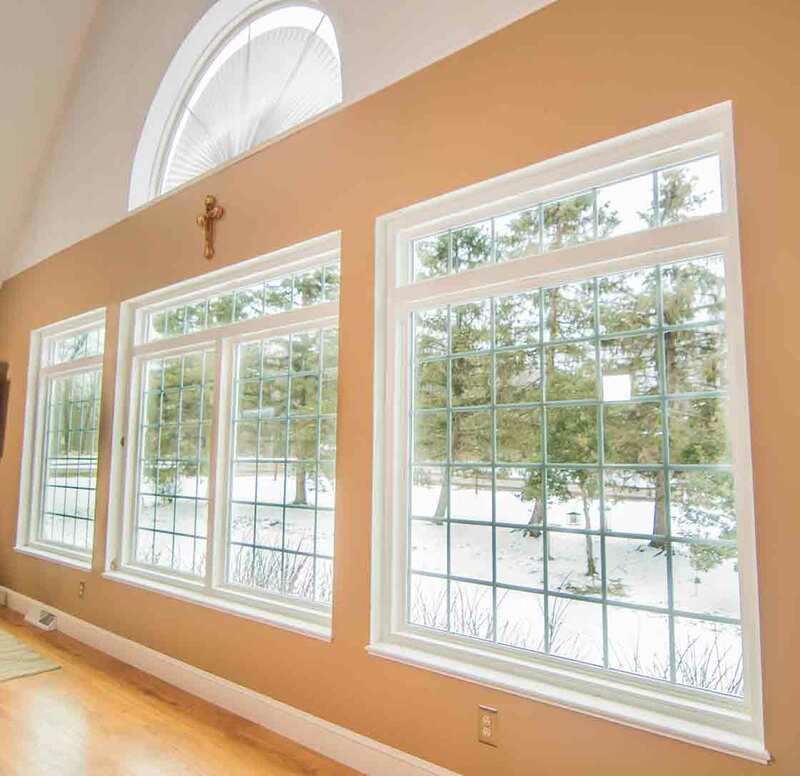 While other window companies around the area offer energy efficient products that cost as much as college tuition, UWD takes a different approach. UniShield® is available in four package options so you can start saving money shortly after installation. Choose from glass packages that are packed with energy-saving solutions, from energy efficient gases to glazing engineered to reduce harmful UV rays. 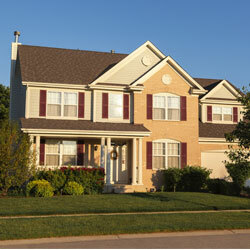 In addition to lower utility bills, UniShield® will also make a difference in the appearance of your home. 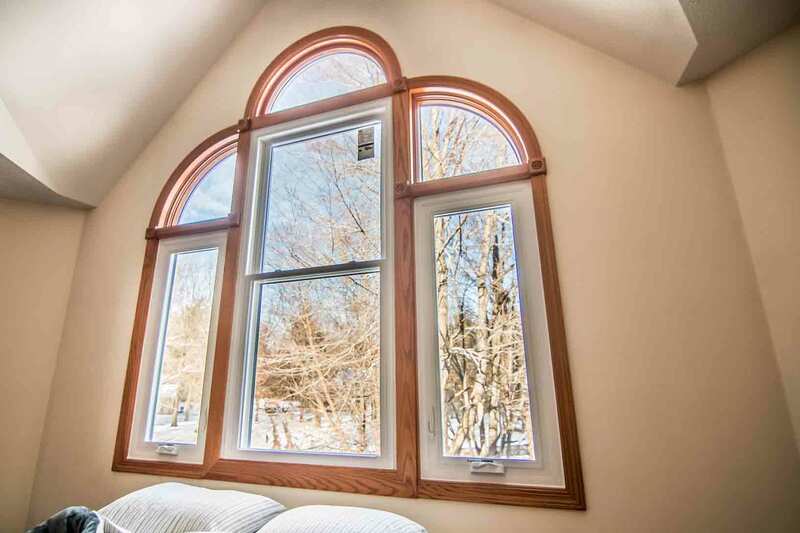 Homeowners can design their ideal window by choosing from a variety of styles, including the ever-popular double hung window, large bay and bow windows, picture windows, geometric windows, and more. 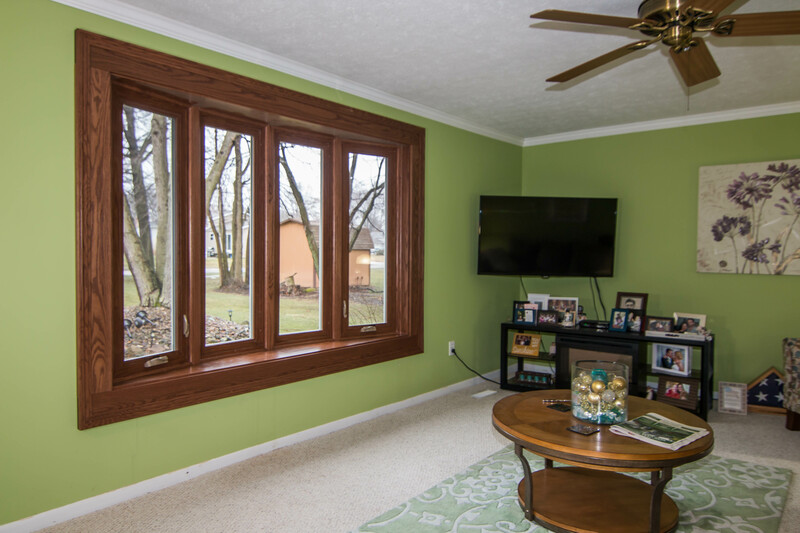 Don’t forget to top off your window upgrade with custom vinyl colors that pack a punch on any home. Decorative glass features and grids are also available to enhance your home. We’re so confident in the craftsmanship and quality of our products that we offer our True Lifetime Warranty, which covers pieces, parts, materials, glass systems, frames, and more. Every replacement project begins with an idea. When you’re dreaming of exceptionally stylish curb appeal, entry doors from UWD will quickly become the focal point of any home in the south. A new door an make a huge impact on the way your home looks and feels—and it can even improve its efficiency. At the center of every door from UWD lies a polyurethane foam core. This core is engineered to make your home cooler during even the hottest days here in South Carolina. 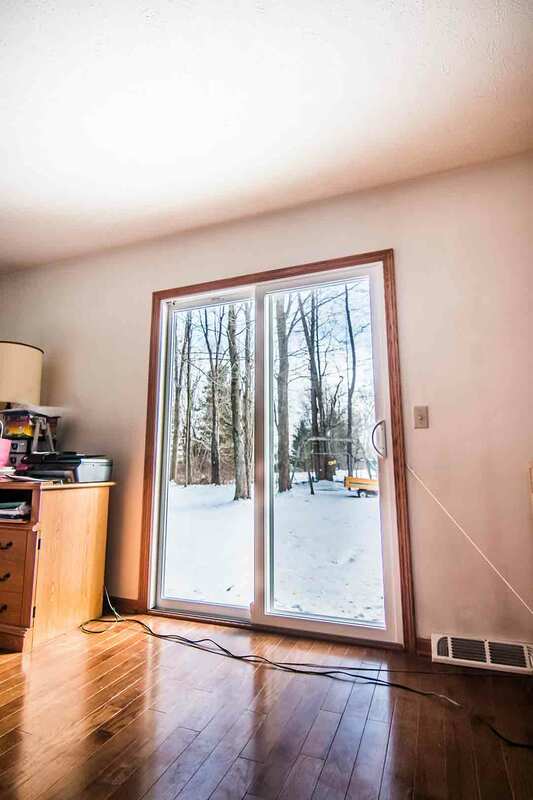 This core can also keep your home warm when temperatures begin to dip during the winter. Entry door material options for our front doors include fiberglass and steel. Both doors are stunningly aesthetic and can instantly transform your curb appeal. Fiberglass doors are designed with a reinforced skin that is highly resistant to dents, dings, and scratches. Best of all, you don’t have to tend to fiberglass in the same way as wood—it remains beautiful without needing to lift a finger. Although fiberglass is a top choice for any homeowner, steel adds value to the home and offers a return on investment of roughly 90%. There is also an extensive amount of aesthetic options to choose from, including paint and stain color options, decorative glass, and more. 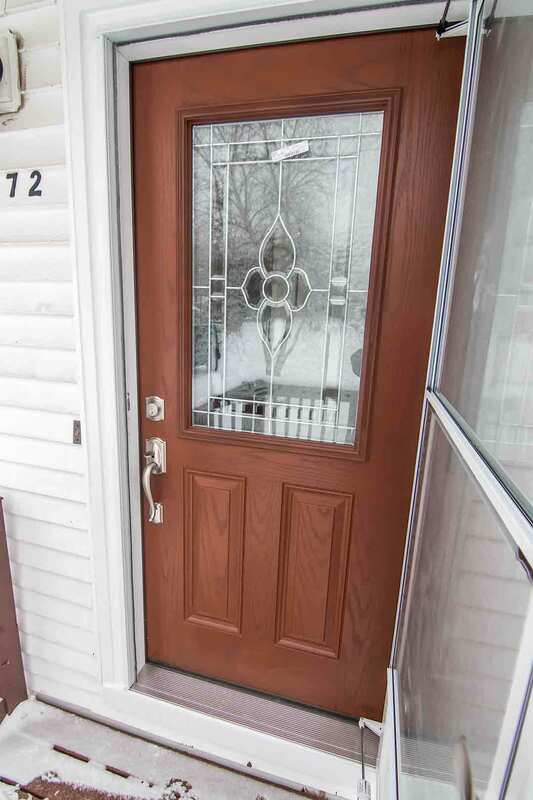 Both fiberglass and steel door options come equipped with weathertight seals to block out the elements and keep your home feeling comfortable. A new door from UWD is a quick and affordable option to upgrade the look of your home while keeping more money in your pocket. Need reassurance that this door is built to perform? 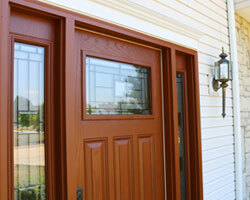 UWD includes our reliable True Lifetime Warranty for our door products. 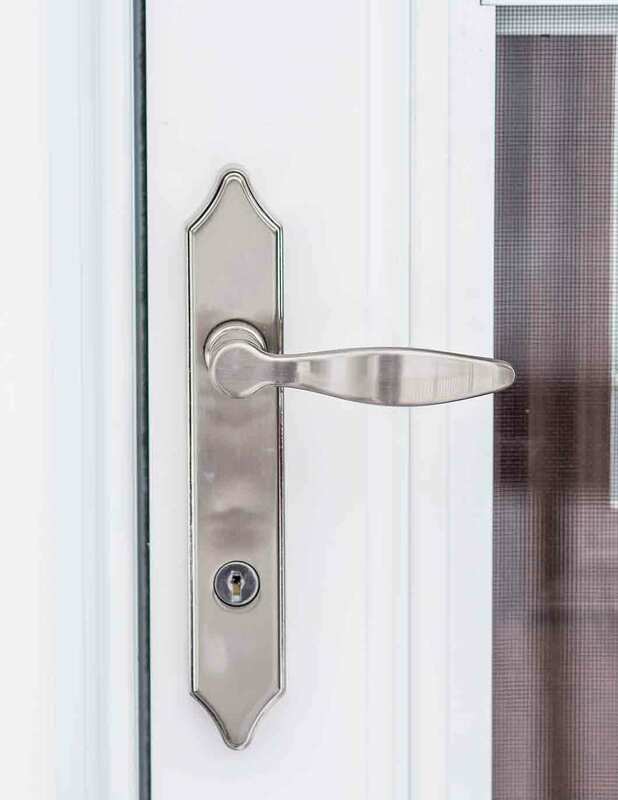 Homeowners can enjoy protection with components such as locks, hardware, pieces, materials, and even installation and labor. "I recommend universal window to anyone. 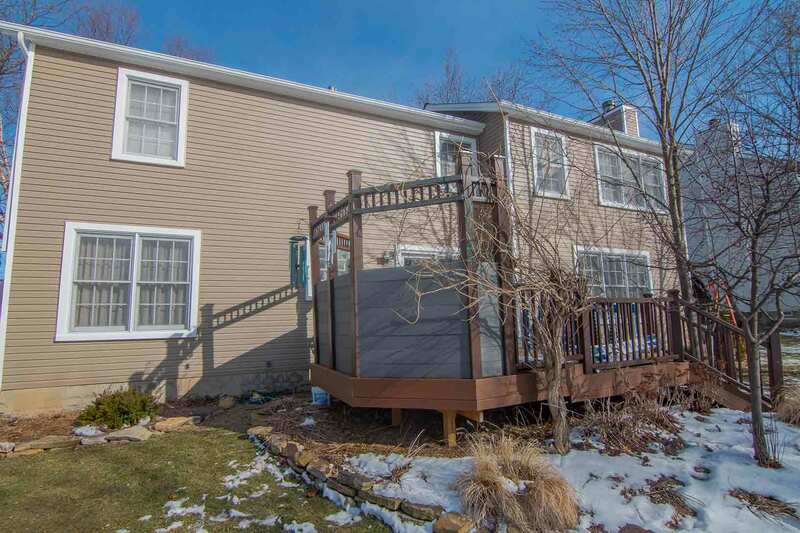 Thank you Szilvia "
When you need a better exterior, you don’t want to choose a product that won’t add protection, strength, and durability to your home. UniShield® siding is an exclusive product to UWD. It’s one of the area’s most affordable exterior options that is built to perform. Available in a variety of colors and stylistic upgrades, you really can have a magazine-ready home with UniShield®. UniShield®’s panels are build with durability in mind. 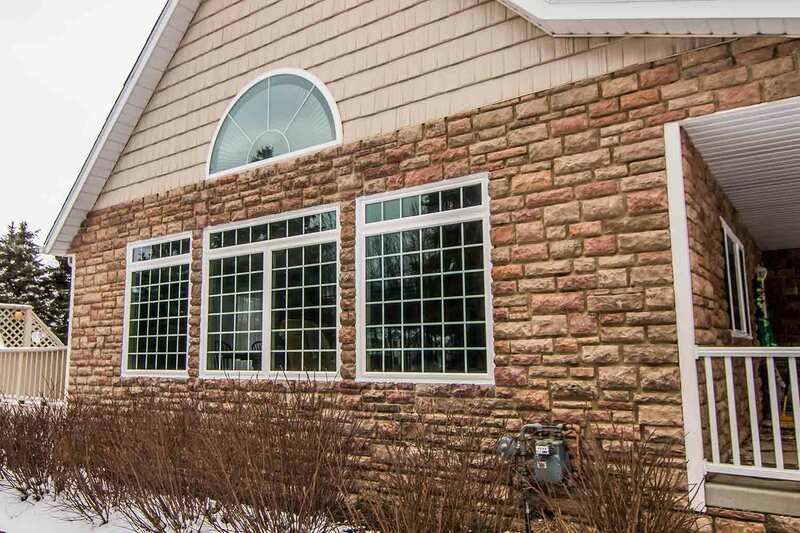 With a panel width of up to .46” thick, you’ll never need to worry about your siding peeling away from your home. Choosing XXL length creates a seamless blend, and you can choose from a variety of colors to make your house truly feel like a home. If you want an extra boost in aesthetics, consider adding vinyl scallops to enhance window gables and other architectural details. If standard siding just won’t do, consider vinyl shakes that mimics the look and feel of real cedar. UniShield® exterior comes complete with UWD’s True Lifetime Warranty. Our color protection guarantees that your siding remains vibrant for up to 20 years. 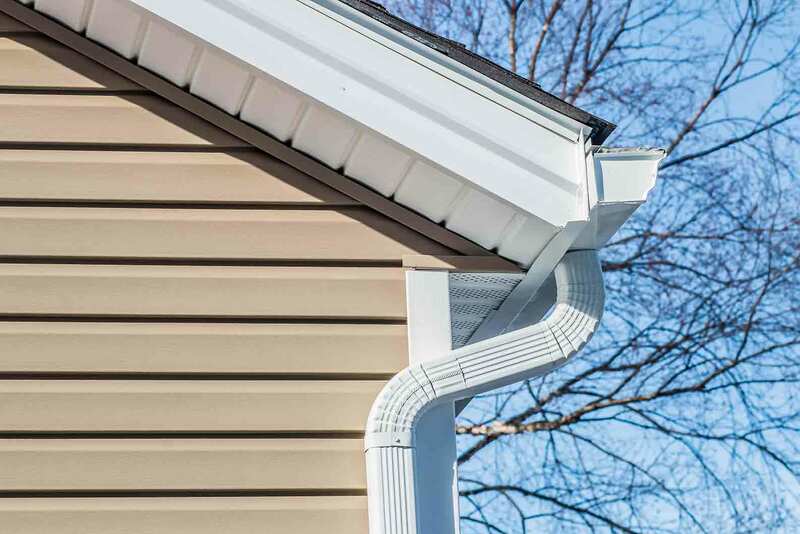 Furthermore, our siding protection also includes installation and labor. 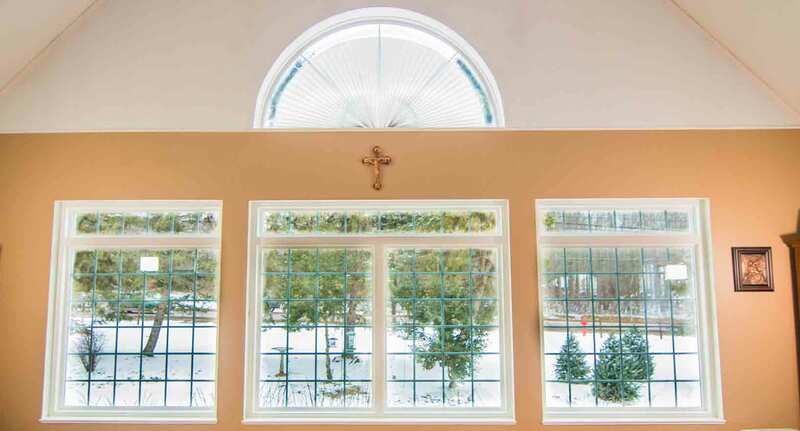 There is simply no comparison when it comes to exterior products from Universal Windows Direct. Don’t make the mistake of upgrading with inferior products—contact us today for a free quote.